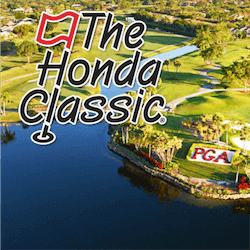 Honda Classic Set To Tee Off Soon -Australian Sports News. 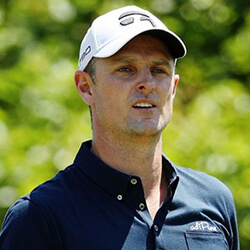 The big guns of the PGA are looking to stake their claim to The Honda Classic 2017, chief among them returning champion Adam Scott who will be looking to retain his title. The Australian successfully fended off PGA Tour veteran Sergio Garcia for a close 1 stroke lead. This was Scott’s 12th PGA title and his first win in 2 years and secured him a spot back in the top 10. He would go on to win a second event in similar fashion later in the same year, namely the WGC-Cadillac Championship. Competitors will do well to be wary of an in form Justin Thomas, still fired up from his back to back wins at the Tournament of Champions and the Sony Open. 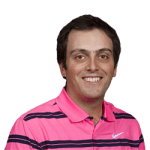 Thomas is widely regarded by many as the next big name on the PGA Tour as his hard work and dedication to the sport appears to be coming to fruition. At 23 a ranking of 8th in the world is a seriously impressive achievement, especially when considering the tough selection of players that he has had to contend with. 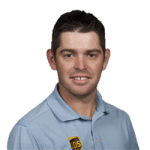 Thomas will still have his work cut out for him though, The Honda Open is fielding players of pedigree and stature such as the afore mentioned Adam Scott, Tiger Woods, Praidag Harrington, Danny Willet and many more. After nearly a year and a half away from the PGA Tour, Tiger Woods has confirmed his entry into The Honda Open. 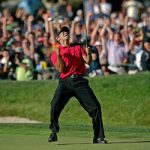 Woods made his first tentative steps back into the game in December of 2016 where he played at the Hero World Challenge in the Bahamas. He managed a respectable 15th place considering the length of his time away combined with the severity the 2 back operations that he has had to undergo. There is no denying the magic that Tiger Woods brings to the golf course, even in his state of recovery. Viewers can expect anything from the man who has 79 PGA Tour victories under his belt as well as a further 14 Major Championships to his name.